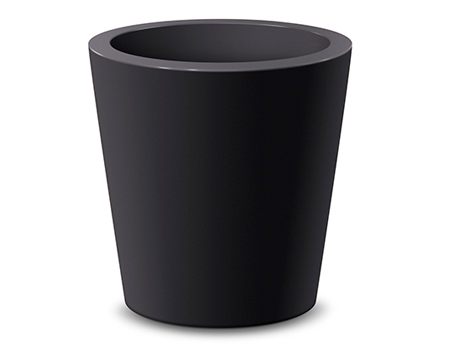 The Manor 60 large bowl self watering planter has a sleek modern design and is great for plazas, shopping centres or any commercial properties. 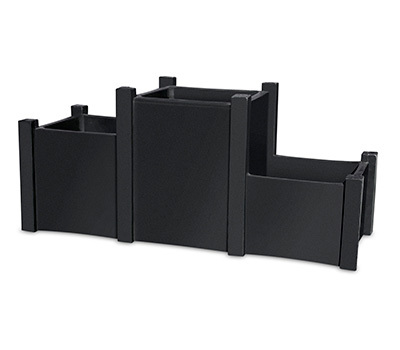 It’s large footprint and low profile keeps sight lines open. 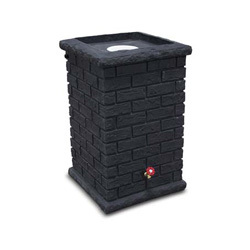 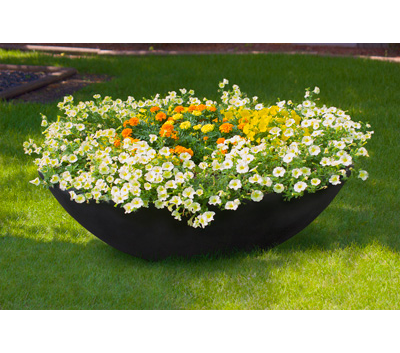 This planter will help you keep your green areas looking colourful and save you on maintenance cost due to it’s large water reservoir. 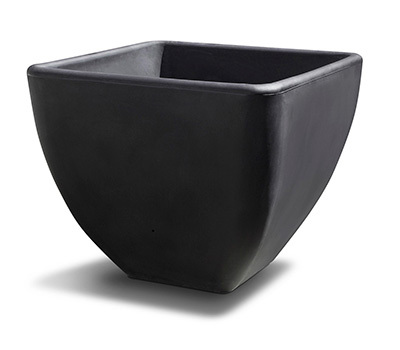 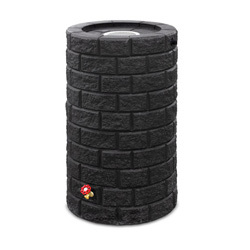 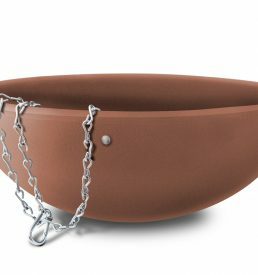 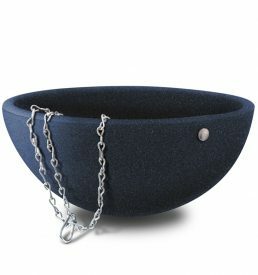 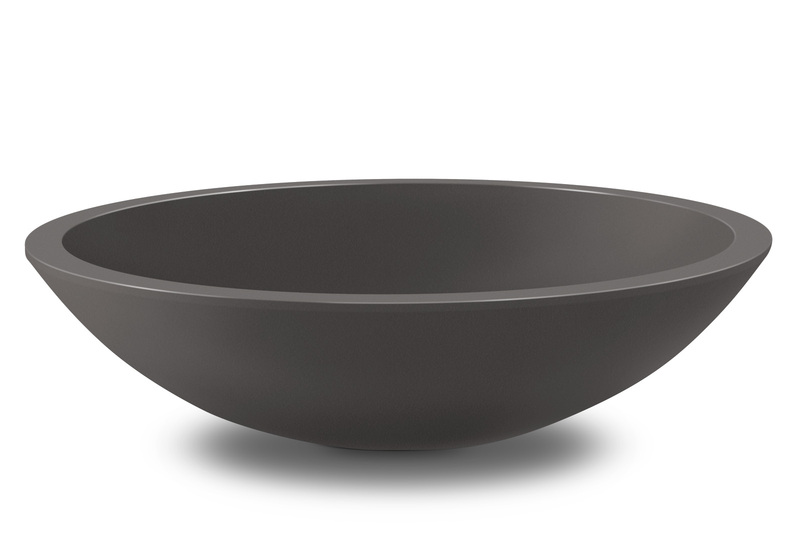 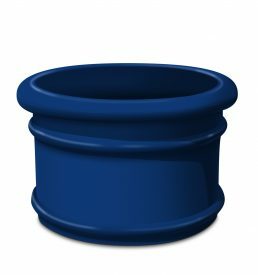 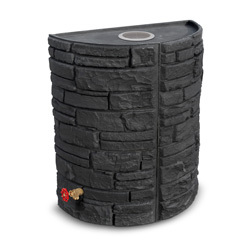 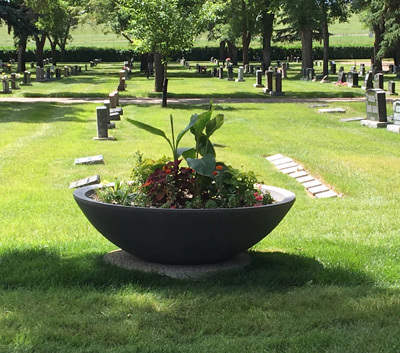 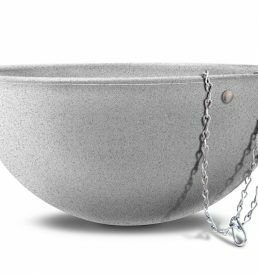 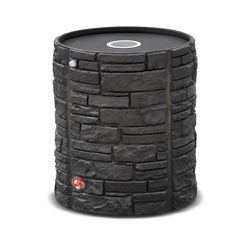 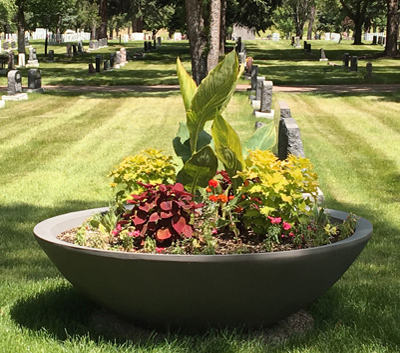 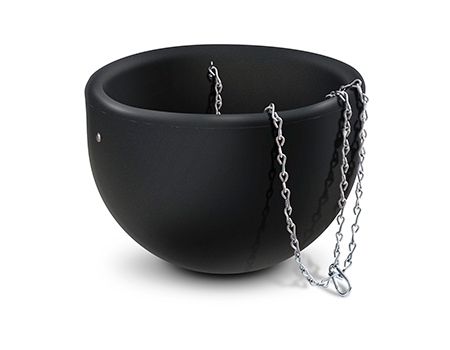 This Polyethylene planter bowl will add a touch of elegance to any landscaping project.